Horses produced for competition, breaking, schooling and general full livery services from a friendly and professional team. Rawlins Farm has long been the home of International event rider and BE accredited coach Mark Corbett. 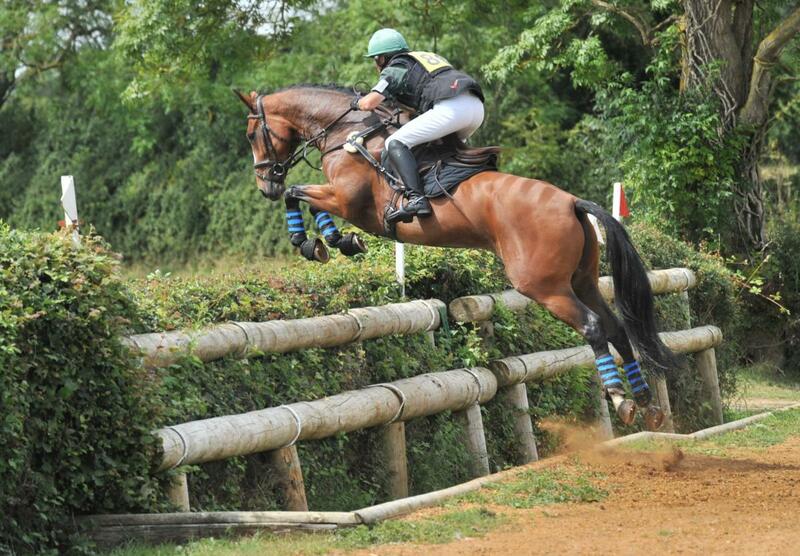 Mark has more than 30 years' eventing experience at international level from 1* to 4*. 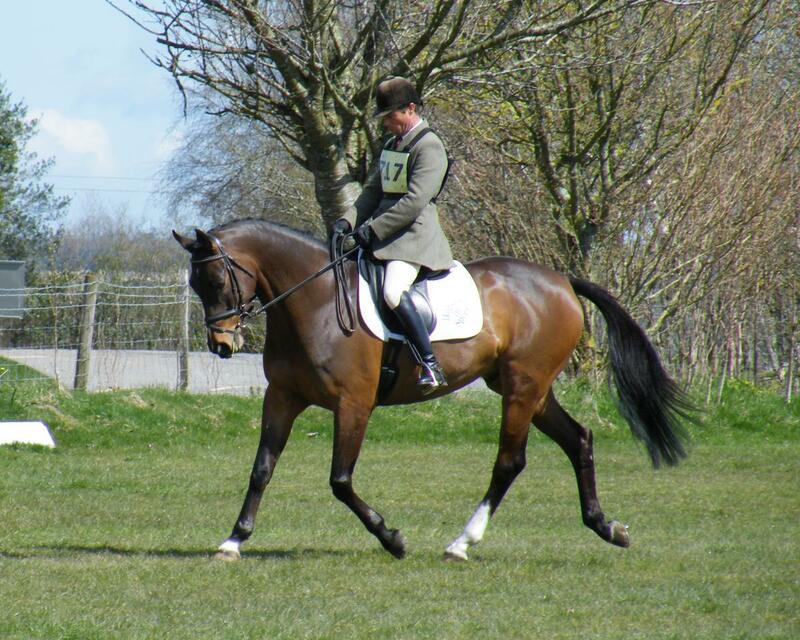 He now concentrates on coaching, holding a Level 3 UK Coaching Certificate as well as still riding a small string of horses to 3* level. His many private coaching clients can be found eventing at all levels internationally and nationally, both amateur and professional. Mark has been team coach to the South East U18 (formerly JRN) squad for many years, training winning teams over the years, and also coaches a number of Pony Club, Riding Club and Schools teams.